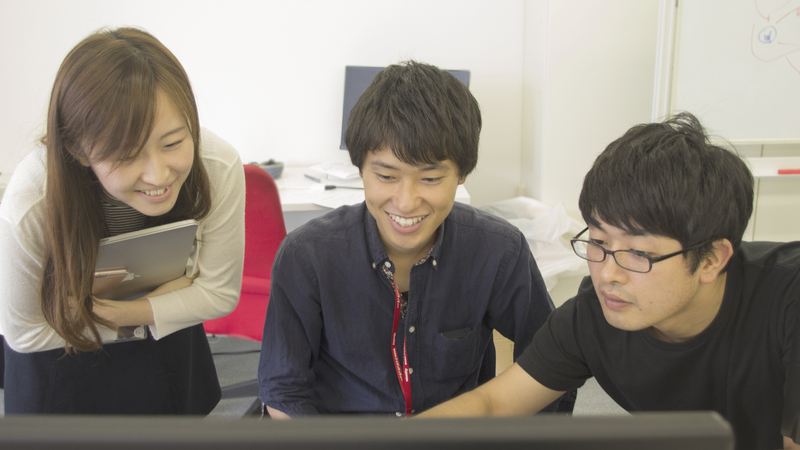 Top page > List of companies > Identity Inc.
We are now starting from the IT personnel point of view trying the best we could to change the mismatch of Japan’s job market. So far, there are more than 450,0000 companies out there in which makes the matching process extremely difficult. 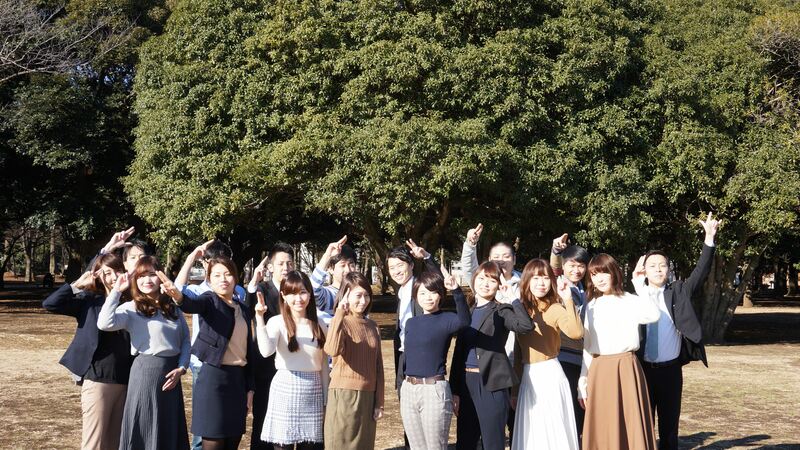 Especially, every job seeker has unique personality with different needs.<br><br>However, by looking at the current situation of Japan’s personnel market, the situation will just become worse if we don’t fix the mismatch. It is very likely that Japan will be left behind the world standard.<br><br>We are using the power of AI to approach the problem. Our final goal is to make the world a better place. In order to achieve this goal, we must make Japan a better place at first. 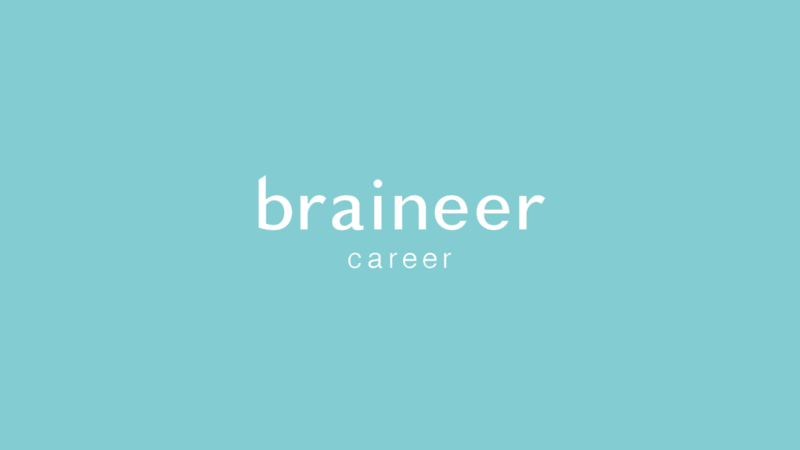 https://career.braineer.jp <br><br>The site is dedicated to supporting the job seeking process to become smoother for IT engineers and creators.<br>■ We try to use AI matching system to reduce the chances of mismatch of personnel.<br>■ You may use “ braineer career” for self-check test to understand what kind of person you are! <br>■ You may feel free to chat with us about the functions of the site etc. Partial transportation fee covered (Up to 20000 JPY a month) <br>Salary increase two times a year (April and October), Bonus two times a year (June and December), various social security insurance.